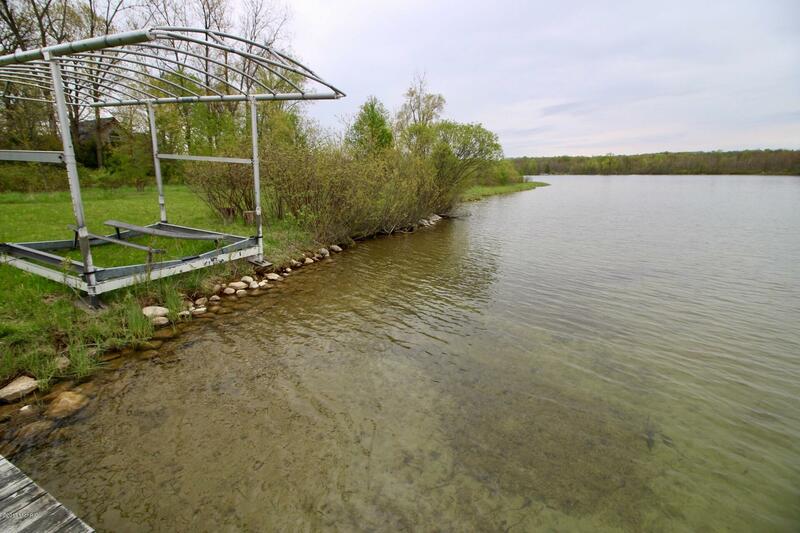 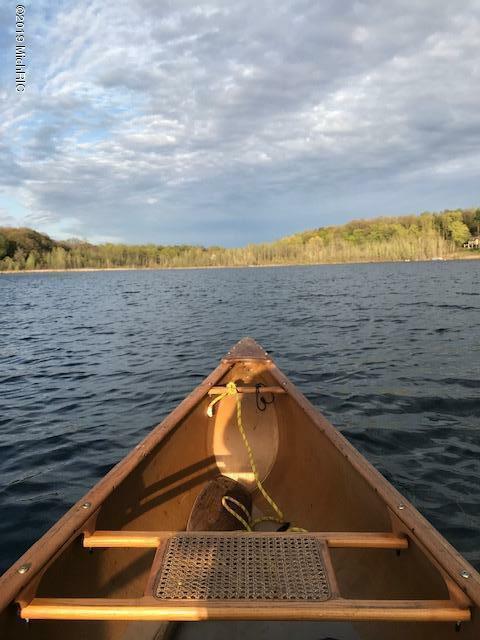 A natural paradise on All Sports Paw Paw Lake in Mattawan Schools! 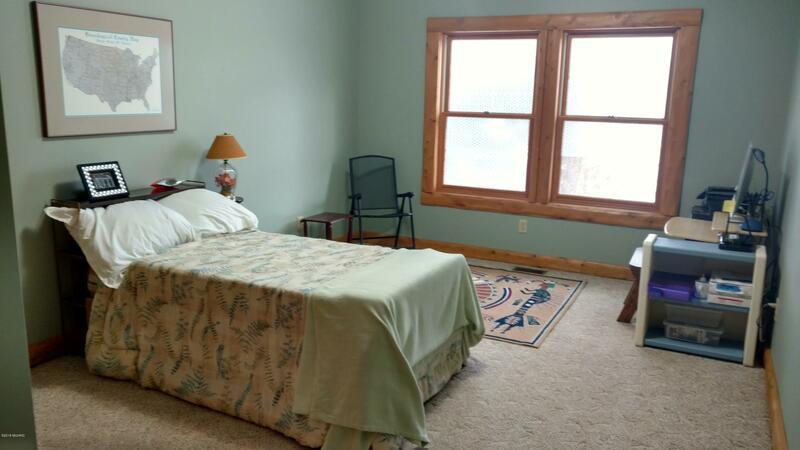 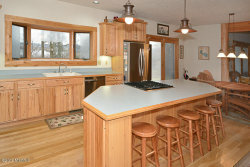 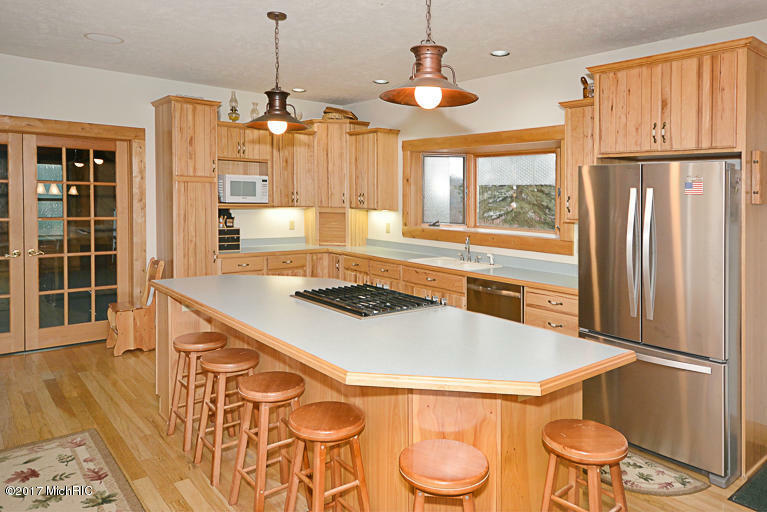 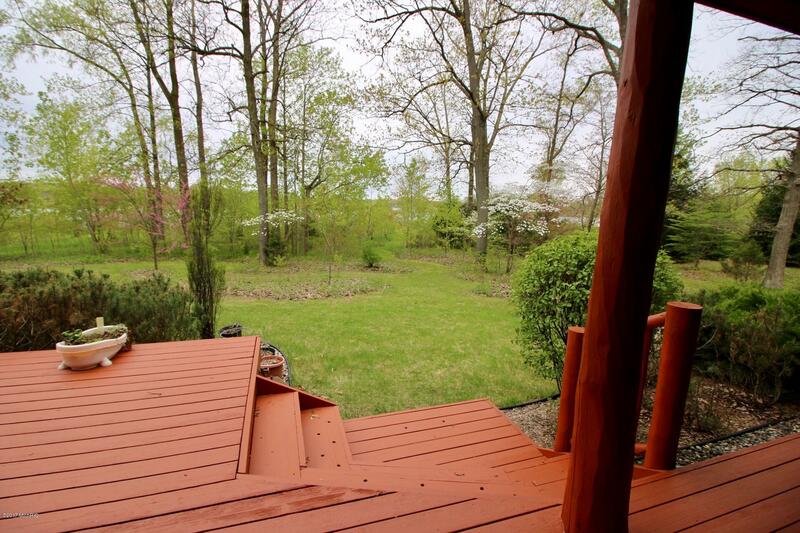 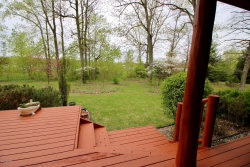 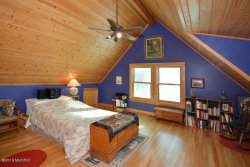 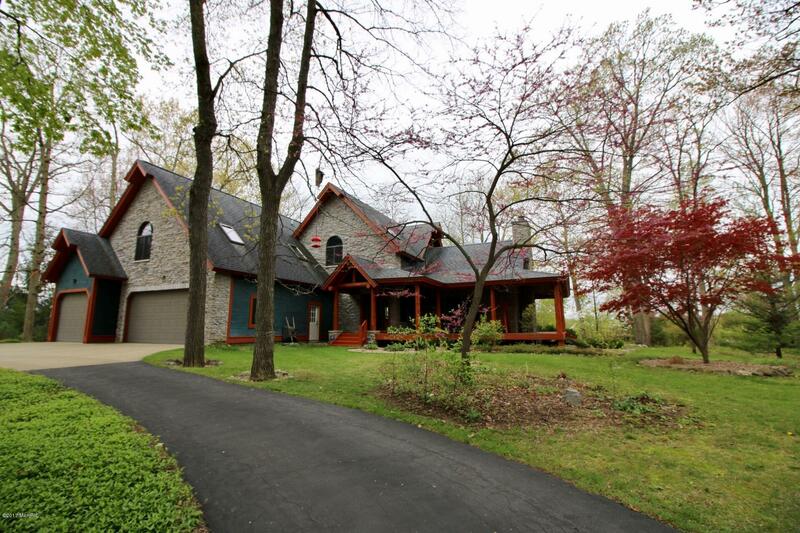 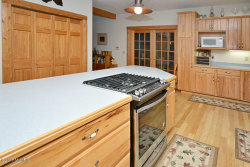 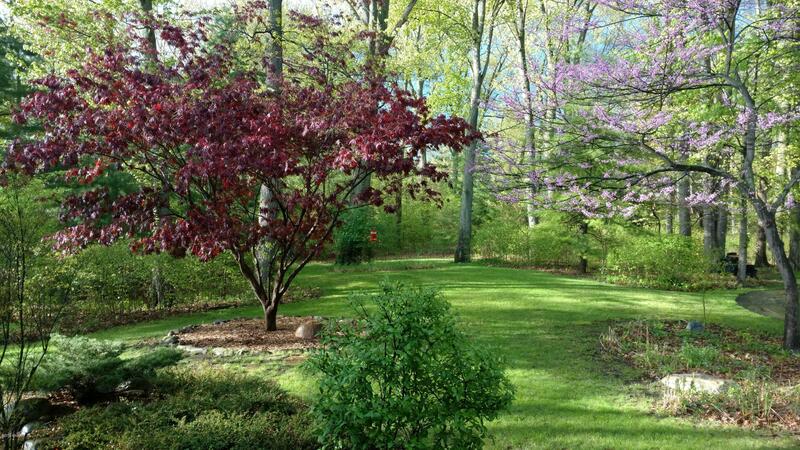 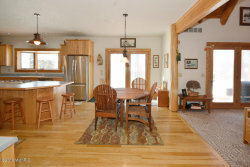 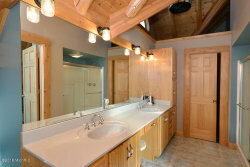 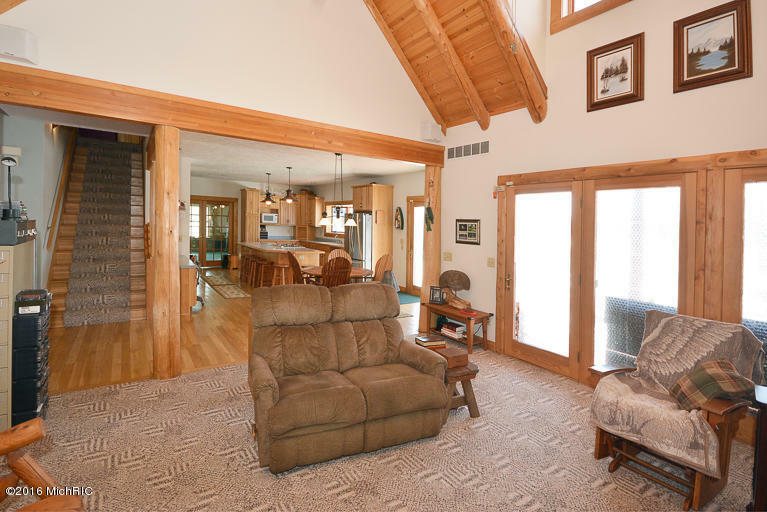 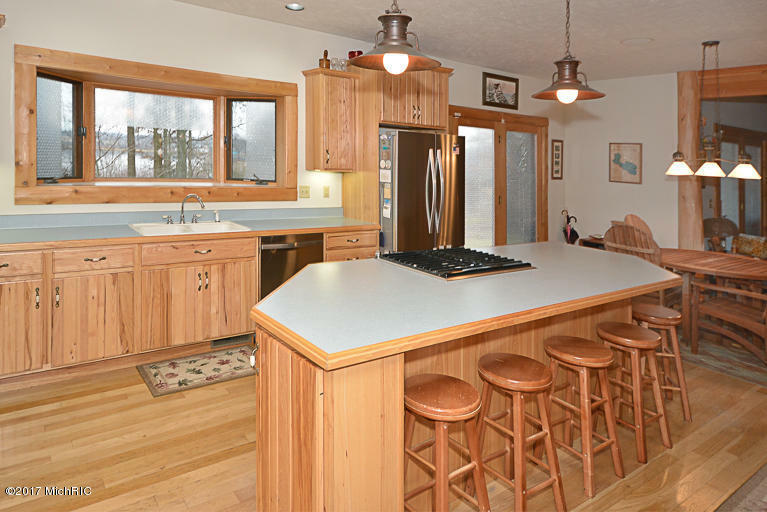 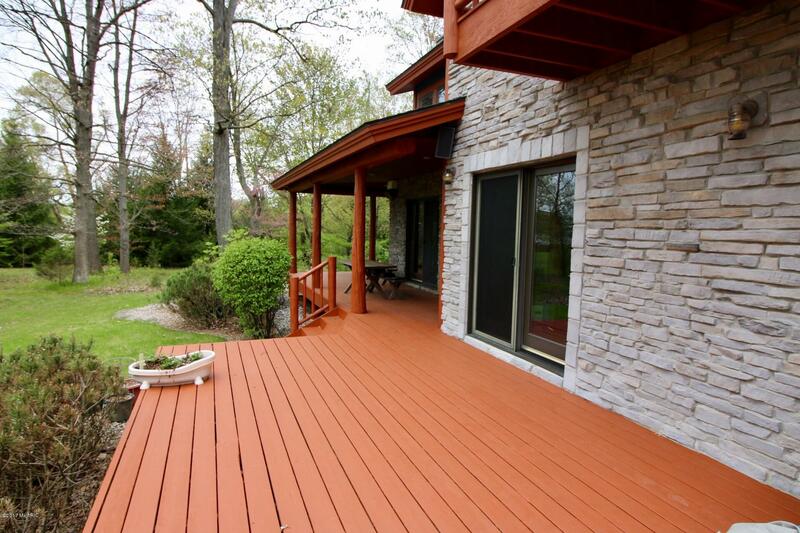 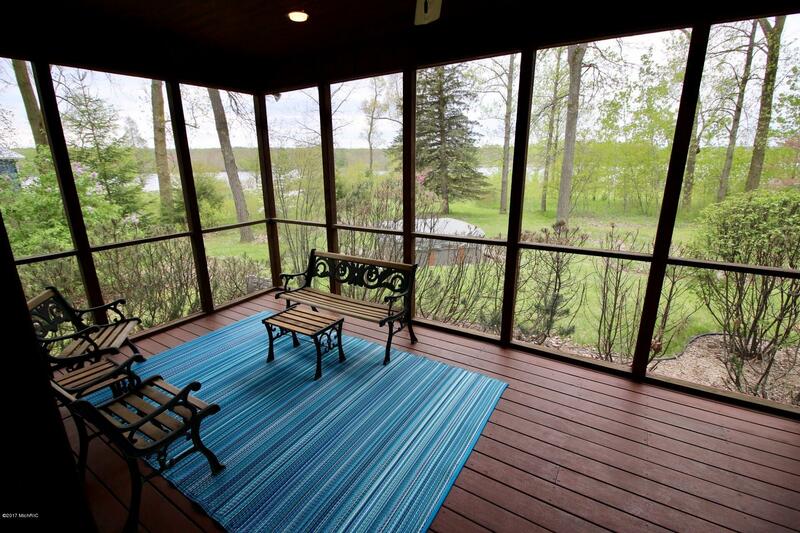 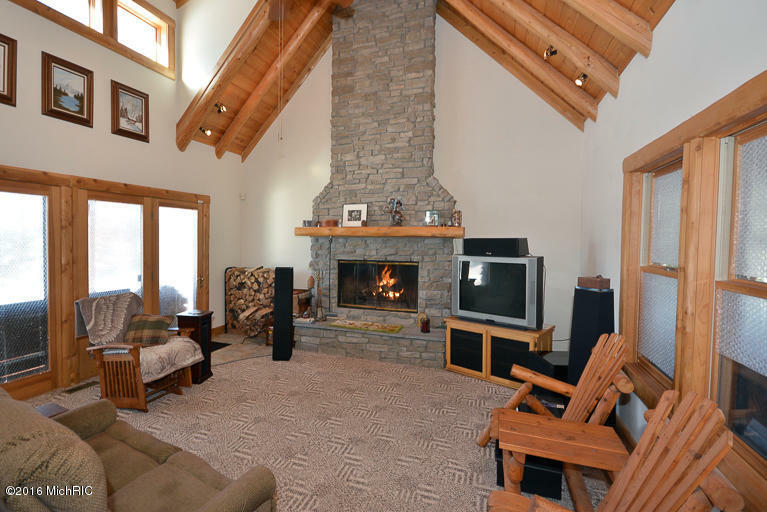 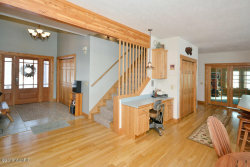 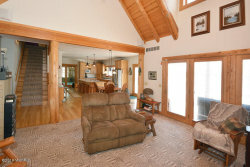 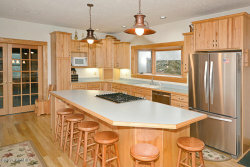 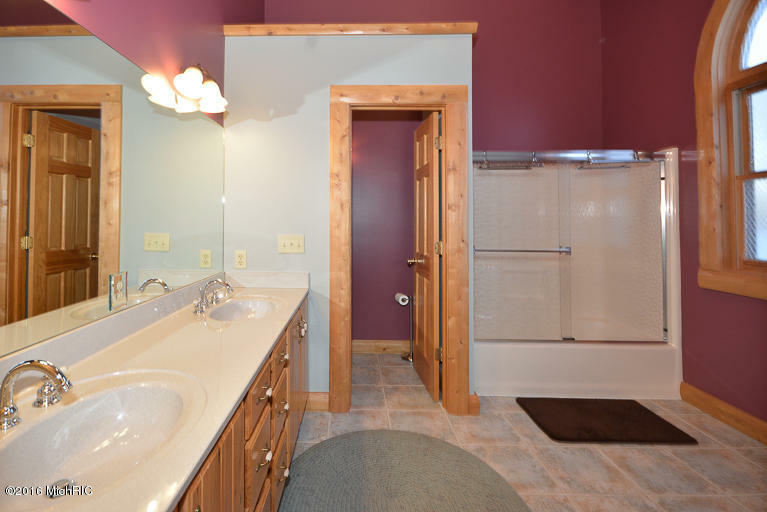 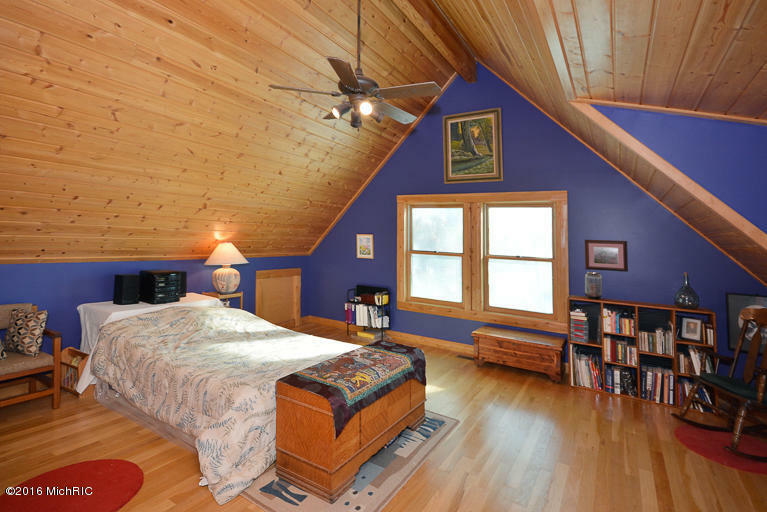 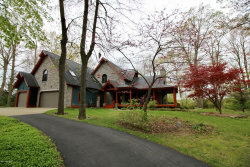 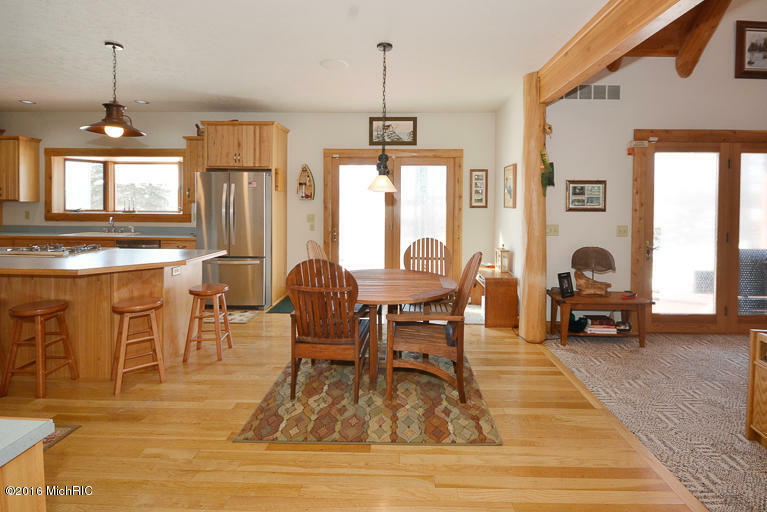 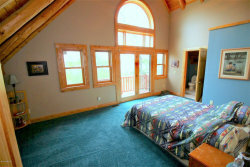 This lovely 4 bedroom, 3 full bath home has 459 feet of pristine lake front. 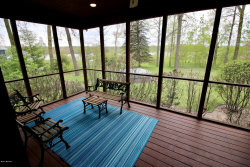 The beautiful wrap around porch and screened porch are great for relaxing. 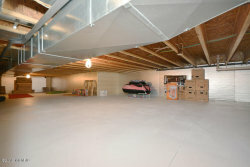 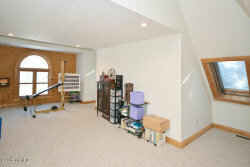 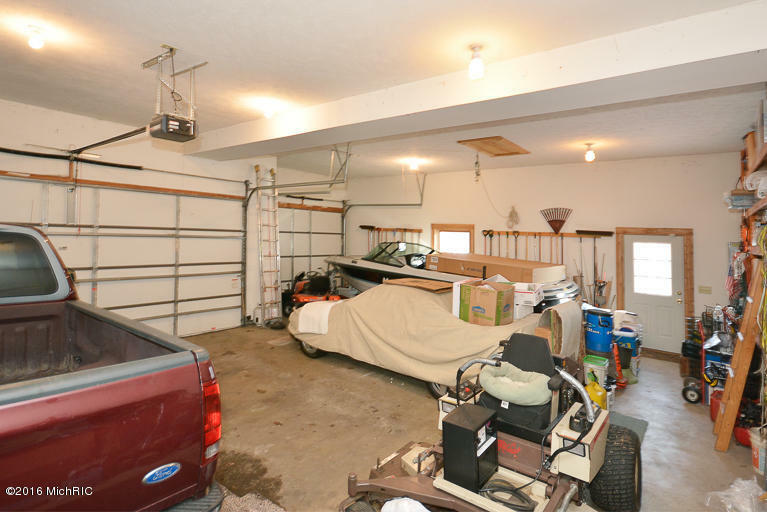 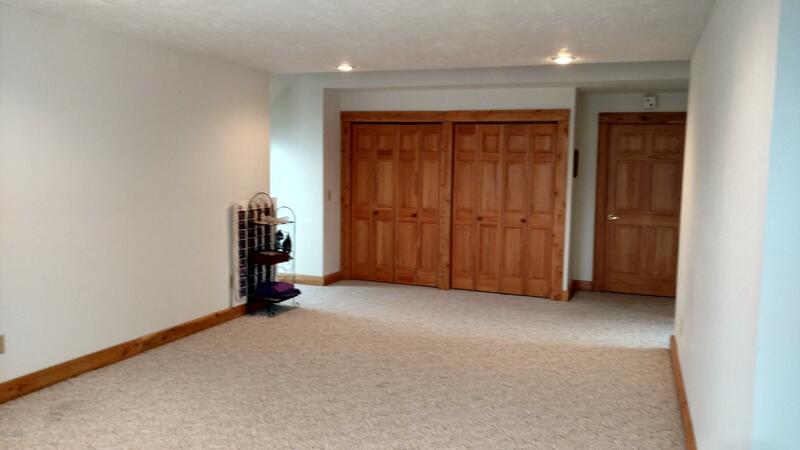 There is plenty of storage in the 3 stall attached garage. 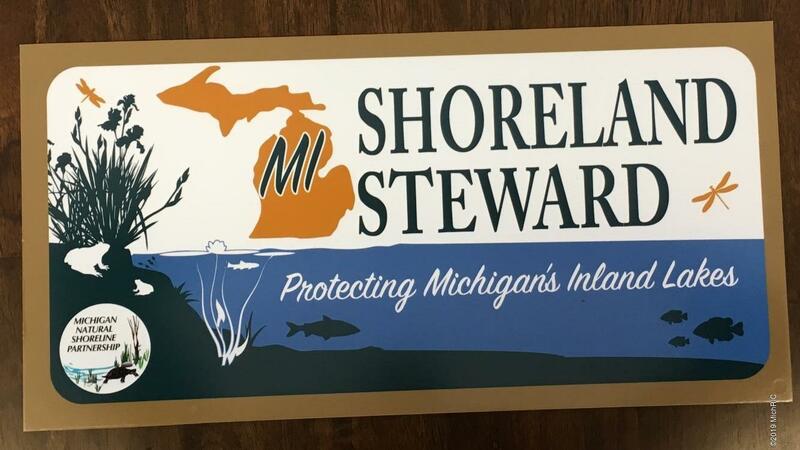 It has recently been deemed a ''Shoreline Steward.'' 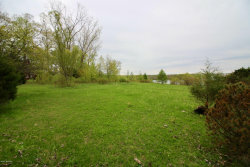 A property at this level will have the most natural conditions with very high levels of natural vegetation and very little lawn. 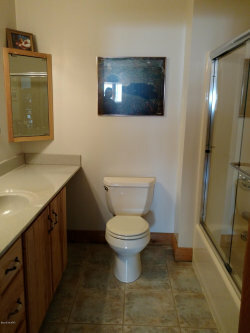 It will not have a seawall. 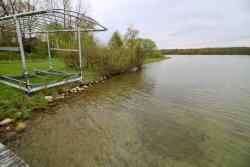 Aquatic plants will be in the lake (where they would naturally exist), storm water runoff is not directly entering the lake or causing any erosion problems. 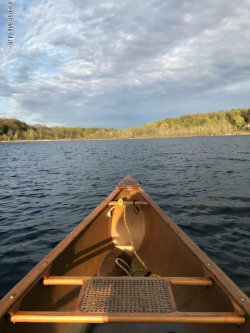 Buildings may be difficult to see from the lake. The privacy and wildlife make this a true sanctuary!